Pappas Bar-B-Q, bellwether of the burgeoning Pappas family of restaurants, is celebrating its 50th anniversary this month. The chain has 17 locations in Houston, plus one in Dallas. Brothers Chris and Harris Pappas opened their first restaurant, The Brisket House, in 1967. 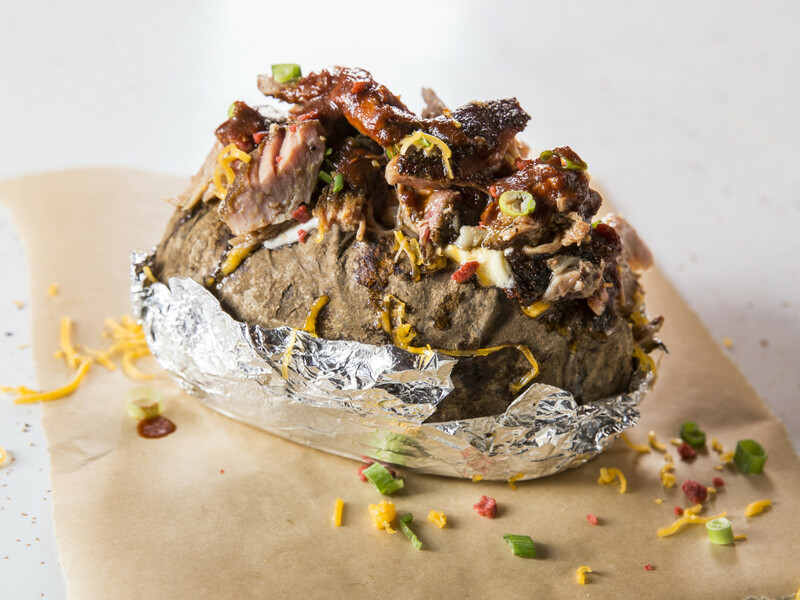 That started a restaurant chain that's grown to 90 restaurants with eight concepts over eight states: Pappadeaux, Pappasito's, Yia Yia Mary's, Pappas Bros. Steakhouse, Pappas Seafood, Pappas Bar-B-Q, Pappas-this, and Pappas-that. There are three dead giveaways to a Pappas restaurant: big food, impeccable service, and lines out the door. 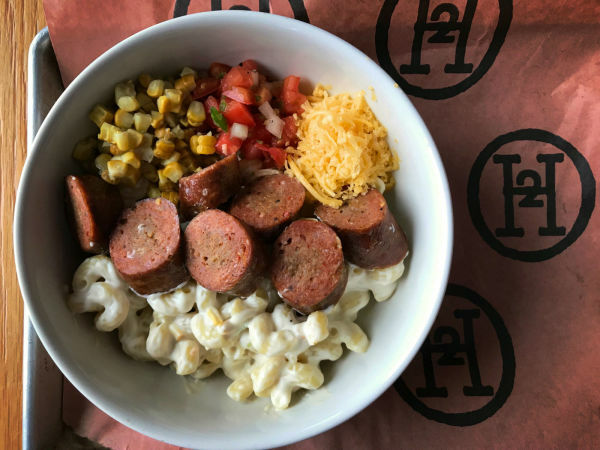 While the Pappas Bar-B-Q anniversary party is in full swing, here are 10 questions for marketing director Christina Pappas, daughter of Pappas founding father, actually brother, Harris Pappas. CultureMap: How much did a brisket sandwich cost the day Brisket House opened in 1967? Christina Pappas: "Our brisket sandwich originally was only 85 cents. As time went on and costs slowly increased, we had to ask ourselves a big question: Could we go over a dollar? It was a big deal when we eventually made the decision to raise the price to a dollar." 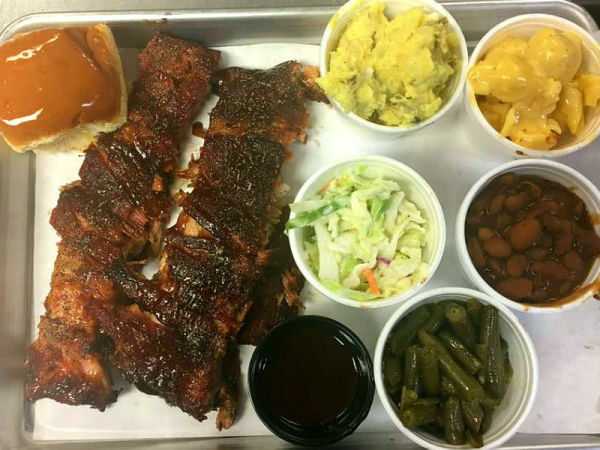 CM: What is the top-selling item on the Pappas Bar-B-Q menu? CP: "No. 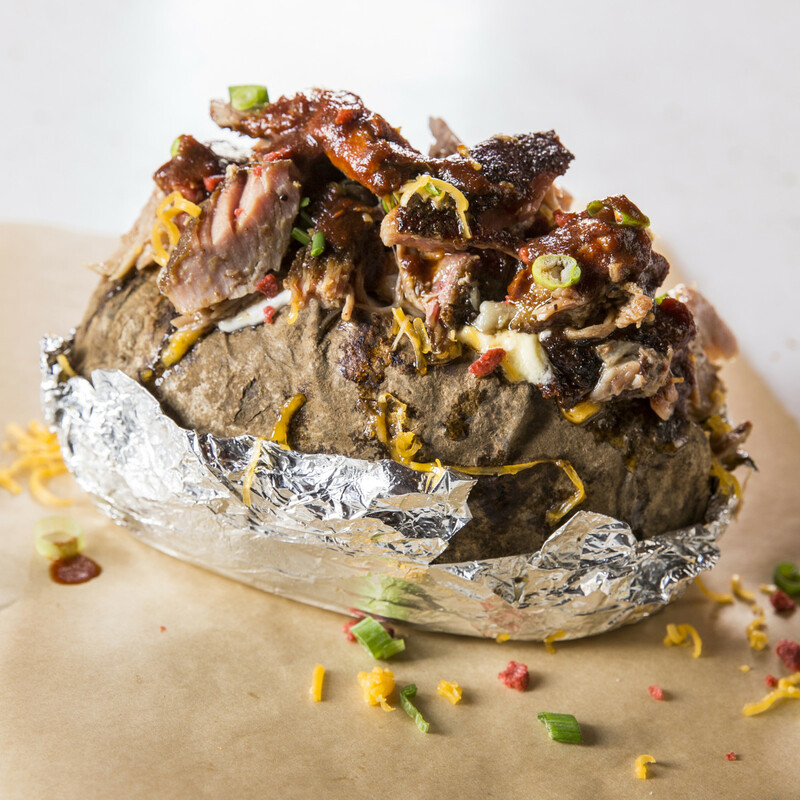 1 is our chopped beef baked potato. If you haven’t ever eaten one, you are in for a treat. They are the biggest baked potatoes in town. We choose Idaho russets to make sure we’re getting the right size and correct taste. We cook them for about 45 minutes in the oven, and we carefully watch our hold times. We then put on all the delicious toppings. The butter goes on first, then scoops of sour cream and a heaping amount of shredded cheddar cheese, followed by your choice of meat. Our potatoes are 'Count 35,' which means there are 35 potatoes in a 50-pound box. I told you that they were big." CM: Have you ever had a menu item that flopped? CP: "We decided to avoid the street tacos and quesadillas you trend see at many barbecue restaurants. They did sell okay for a few weeks three or four years ago, but sometimes you need to concentrate on what you do well. 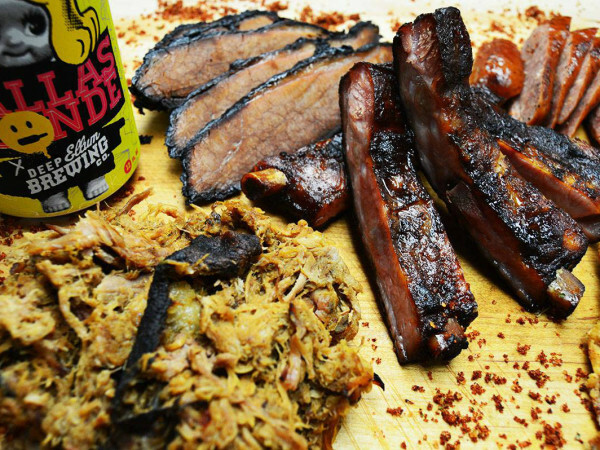 We made the decision to focus on smoked meats." 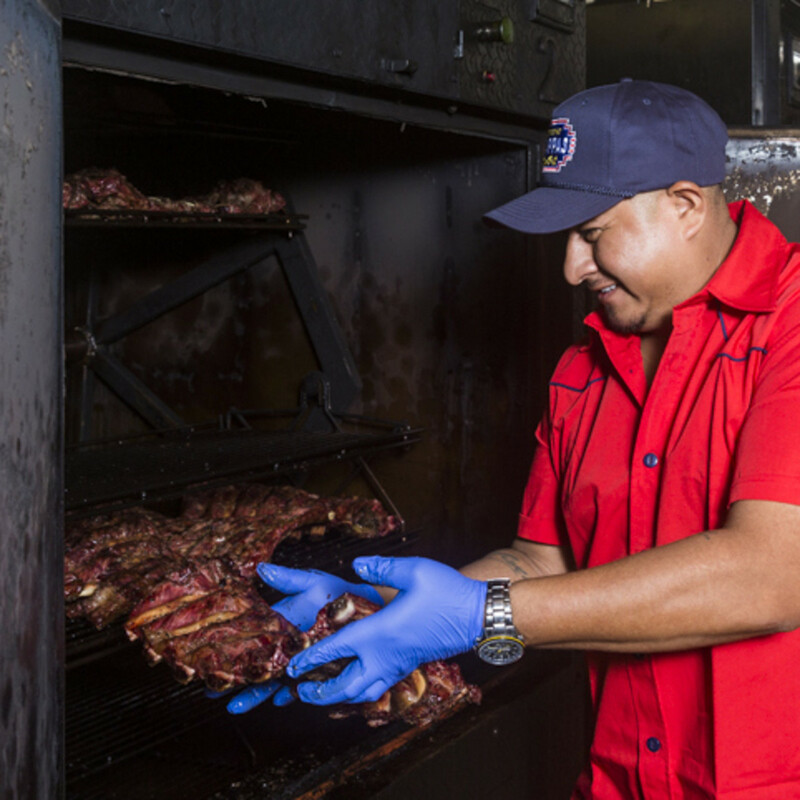 CM: How long does it take to train a pitmaster at Pappas Bar-B-Q? CP: "Training a pitmaster usually takes a minimum of two months, but to perfect the skill can take years. There is a lot of experience they must have to get the perfect product. The pitmaster needs to instinctively know when to pull the meat from the smoker. It isn’t just about instinct, though. A lot of it has to do with training, mentoring, and hiring the right people." CM: What part of the cow does brisket come from? CP: "The brisket comes from the lower breast of the cow. 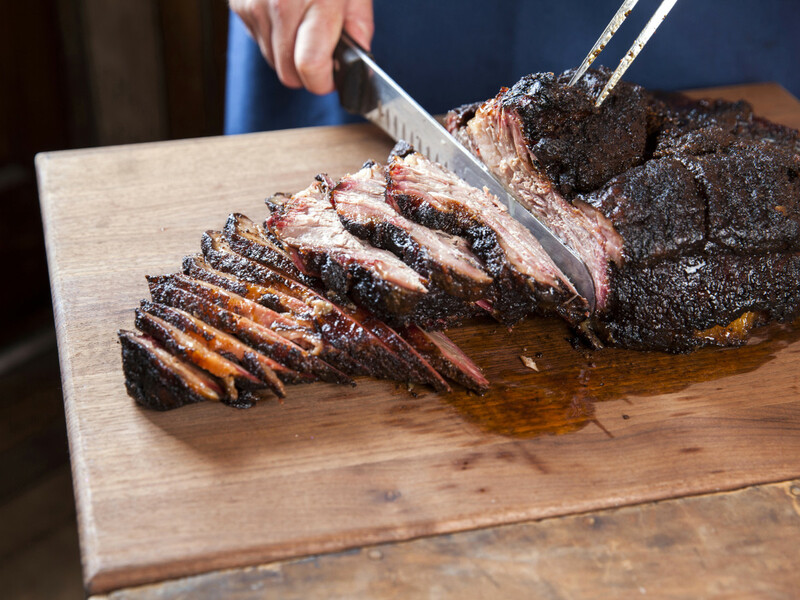 It tends to be a tougher cut due to the high amount of fat and collagen, but slow-smoking the brisket allows the collagen and fat to melt and the meat to become tender and flaky." CM: What are the barbecue industry names for the different parts of a brisket? CP: "There is a slew of barbecue names for both the top and bottom section of the brisket. The bottom is a leaner portion of meat and can be known as the lean or the flat. 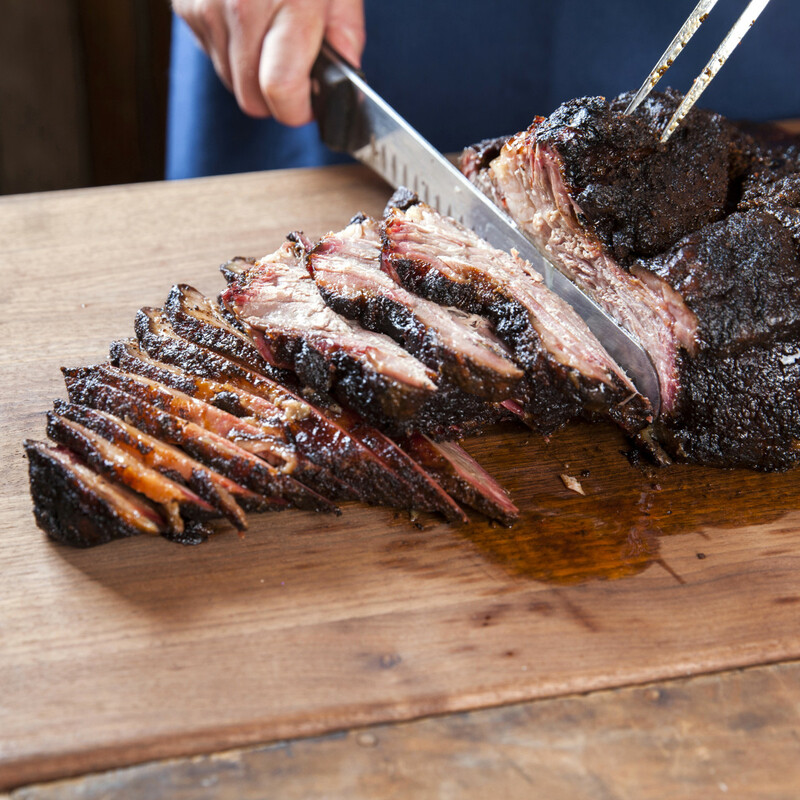 The top part of the brisket is fattier and often called the loose, the point, or the lifter." CM: How long does Pappas BBQ smoke its brisket? CP: "The total prep time for our beef is more than 24 hours. We start with high-quality Certified Angus Beef and then treat it with our simple salt and pepper rub. 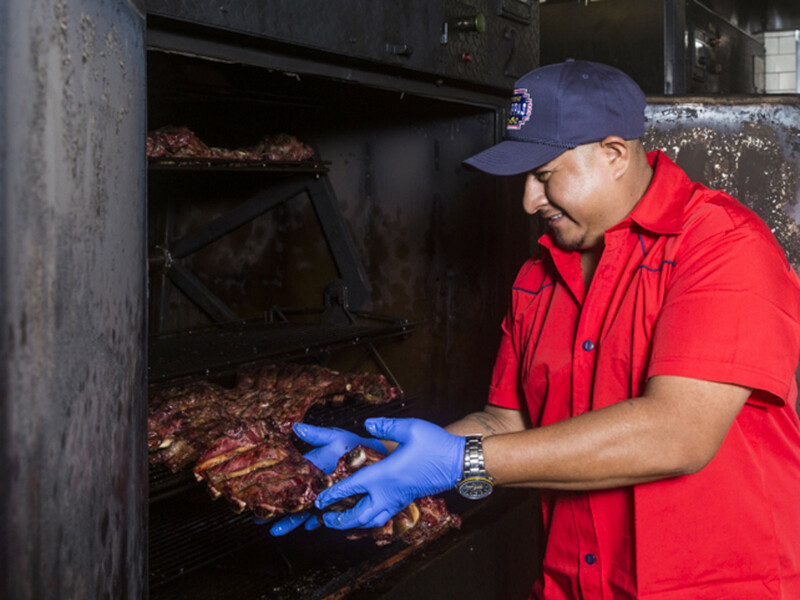 We load the pits up three times a day and cook them low and slow so they get that crispy ring on the outside of the meat. Resting the meat is just as important as cooking. It takes about seven to eight hours for the juices to reabsorb and for the meat to cool down to the optimum serving temperature. As for how long it is in the smoker, well, some things must be kept a secret." CM: If a brisket weighs 15 pounds when you begin to prepare it, how much will it weigh when it comes out of the smoker? CP: "About half of its original weight. Before the brisket goes into the smoker, it is trimmed, which loses about 10 percent of the weight. 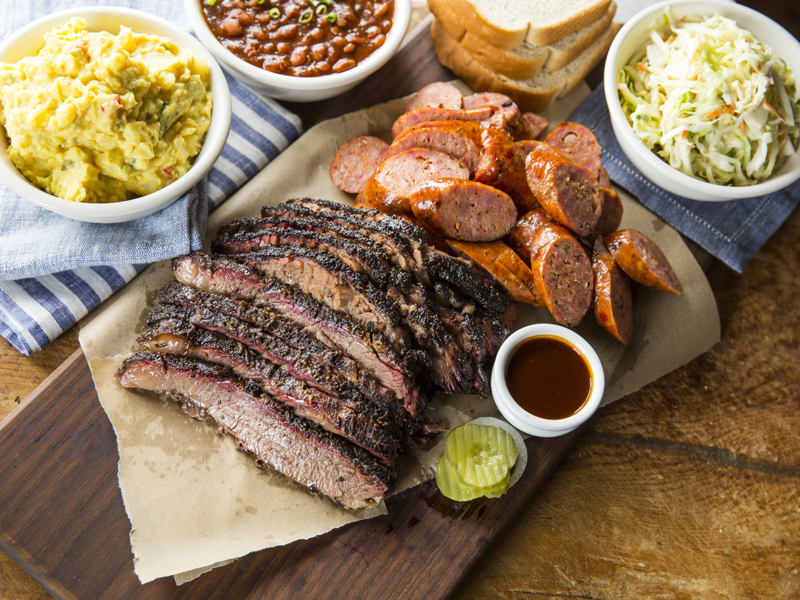 The brisket is going to lose about 30 to 40 percent more of its weight during the cooking process." CM: Which restaurant was the first to have the name "Pappas" on the sign outside? CP: "The Brisket House was our original name. 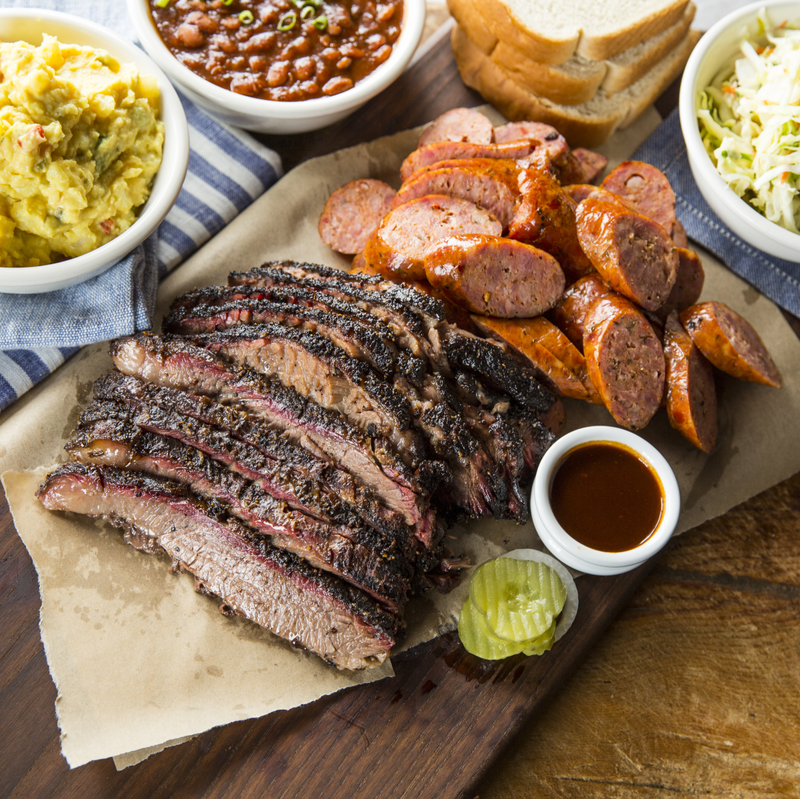 We did not think about changing the name until another restaurant in town opened with a similar name: Brisket Barbecue. When we opened our sixth restaurant, we decided we needed to differentiate ourselves. That was when the brand Pappas Bar-B-Q was created. It was a hit, and we quickly changed the other stores to the same name." CM: What is the most popular dessert at Pappas BBQ? CP: "Cheesecake is our most popular dessert, followed by pecan pie. 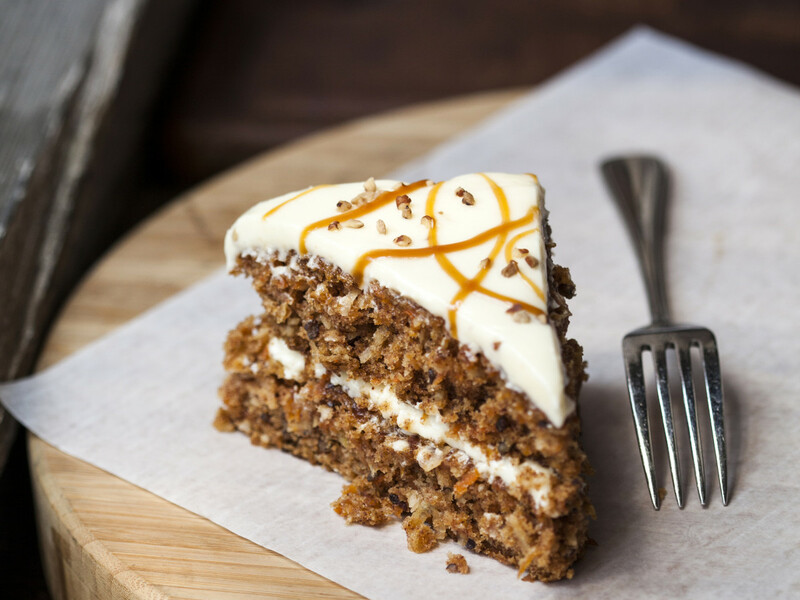 All of our desserts are homemade at our Pappas Bakery located in Houston. The desserts are delivered daily to our restaurants. We serve one dessert that I personally don’t think gets its fair due. 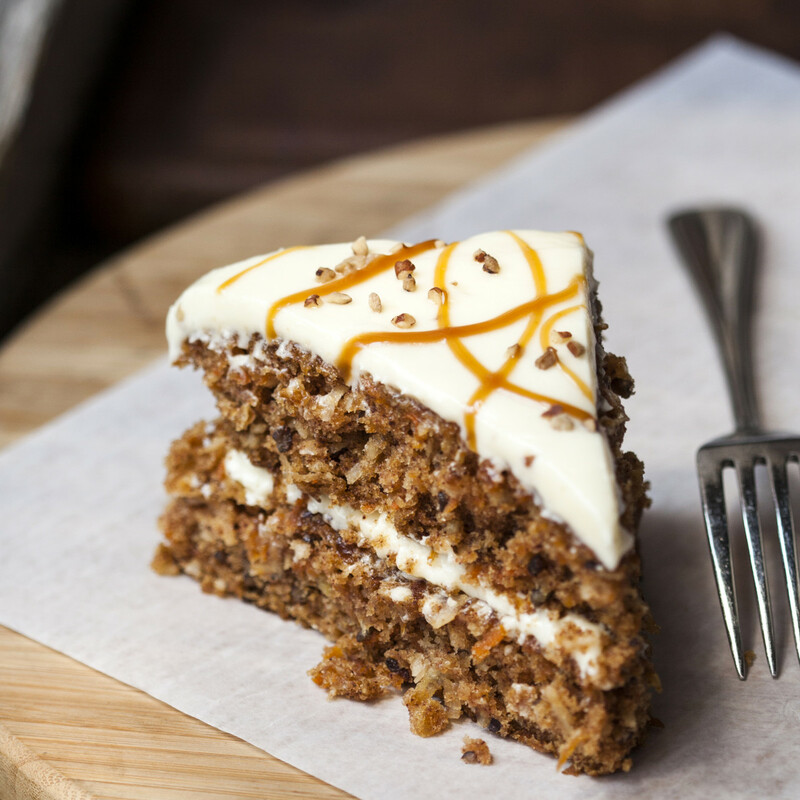 Our carrot cake with cheesecake icing is absolutely amazing."